There are many different things we associate with certain countries. For example, we tend to associate pizza with Italy, tea with Britain and clogs with the Netherlands. But, there are some things we would not associate with particular nations, but that play a big role in their culture. Did you know, for instance, that Romania loves garlic? Seriously, they are literally obsessed with garlic on an epic scale. You might have thought it was the French who had the biggest obsession with garlic – can’t say we blame them either, we love the stuff! But, it turns out that Romanians are just as enamored with the stuff as the French are. So, we’re going to look at some of the reasons behind the Romanian fondness for garlic, and what it means to their culture. 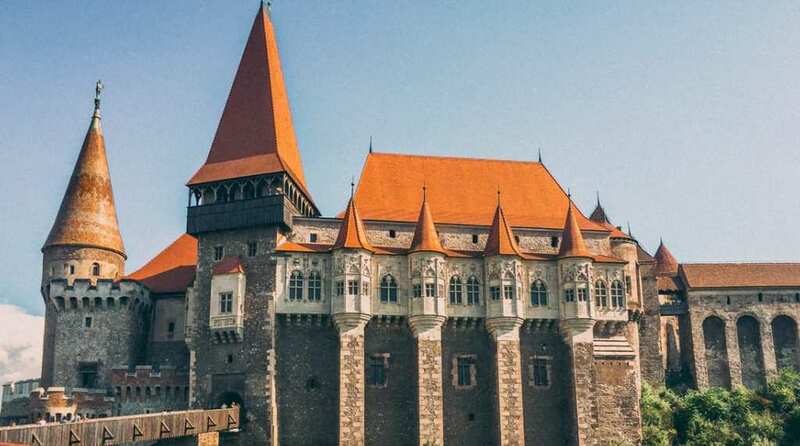 As we know, Romania is the home of Transylvania, a place steeped in vampiric mythology, and dark folklore. The legends of vampires did seem to generate here; at the very least it was popularized here by Bram Stoker’s novel Dracula. Because Romania has such a cultural link to vampires and evil spirits, this has given rise to other legends, such as garlic being used as a repellent to ward them off. This could be one of the major reasons why Romanians are so obsessed with garlic, and why it plays a big role in their culture. It’s not just to do with folklore though – Romanians love garlic as a staple part of much of their food. There is no denying that garlic tastes delicious, and it’s the perfect way of being able to flavor dishes that need it. In fact, the Romanians have a sauce known as mujdei, which is crushed garlic cloves, heavily salted, and mixed with water and oil. This sauce is served in many restaurants throughout the country and is hugely popular among the local population of Romania. In fact, it’s pretty clear that mujdei is something that can go with any kind of food, and the locals even spread it on bread. Garlic is such a versatile food and can be used to perfectly flavor something, with smell and taste being the most important senses. Used on foods like steak, and fish, garlic is seen as one of the most common and important additions to the cuisine of the nation. In fact, we shudder to think what Romanians would do if they didn’t have garlic to use! Another of the key reasons behind garlic’s popularity in the country is the fact that it is widely available. See, garlic as a crop can be found all across Romania, and this makes it ideal for harvesting and using. Dracula must have struggled to negotiate the open plains of Romania with all this garlic about! 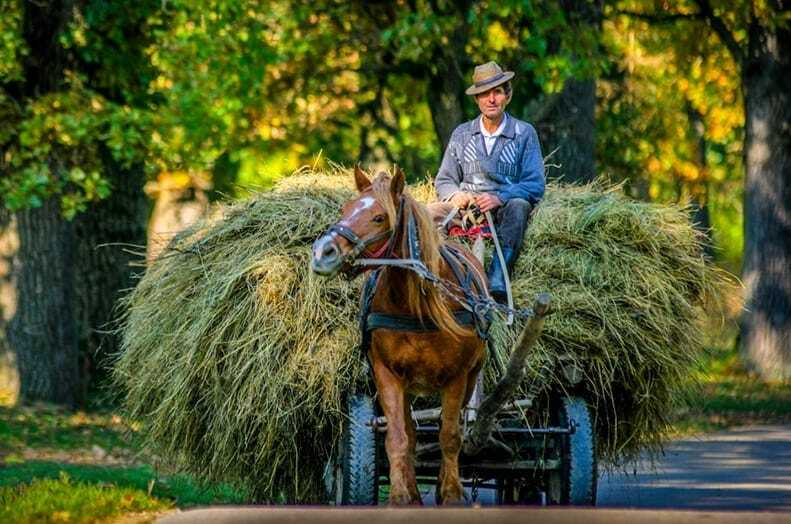 Anyway, around 40% of the locals in Romania cultivate the crop, and it is widely used many of the country’s national dishes and soups. So, you can see that the Romanians have something of a fascination with garlic. This is something we would not have associated with the country ordinarily. But, we guess, in terms of the Dracula myth is does kind of fit. Couple this with the widespread nature of the crop, and you can understand why it is such a big thing in Romania.